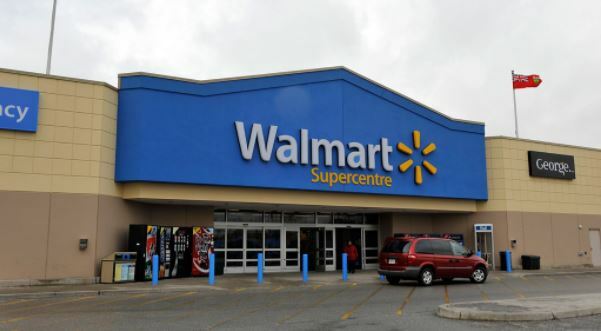 In a bid to improve its services, Walmart is currently testing automation in several of its stores across the country. The robots are designed to manage repetitive tasks and give the staff more time to focus on helping customers. The retail giant has deployed around 50 robots that scan shelves to check for mislabeled items, products with incorrect prices and out-of-stock goods. The collected data is then relayed to a cloud database. Workers can then check to see what products are running low and have to be restocked. The robots are developed and produced by Bossa Nova Robotics. Officials from the San Francisco-based company said it took them almost six years to develop the automated units’ shelf-scanning technology. According to Walmart’s management, the robots will free employees from repetitive and predictable tasks and give them more time to concentrate on giving their customers better service. Walmart says the project is still in its initial stages and the company is still gathering feedback from customers and colleagues on the robots’ performance and whether they get in the consumers’ way. The units are like self-driving vehicles and are typically used early in the morning. But the company is amenable to testing the robots at other times—like the midday and at night – when there are more customers in the store. The shelf-scanning robots are just the first in a series of changes Walmart appears to be considering. The company has already filed several patents on technology that they plan on using, including a wearable device that will track shoppers’ movements. Walmart isn’t the only company checking out what Bossa Nova Robotics’ machines can do. Three other major retailers have contracted the company to test its automation technology. The use of automation in retail has already been the topic of debates. Some consumers have raised questions on what the role of robots would be while others have concerns about how this will affect jobs. But there are also those who believe automation can make shopping trips easier.